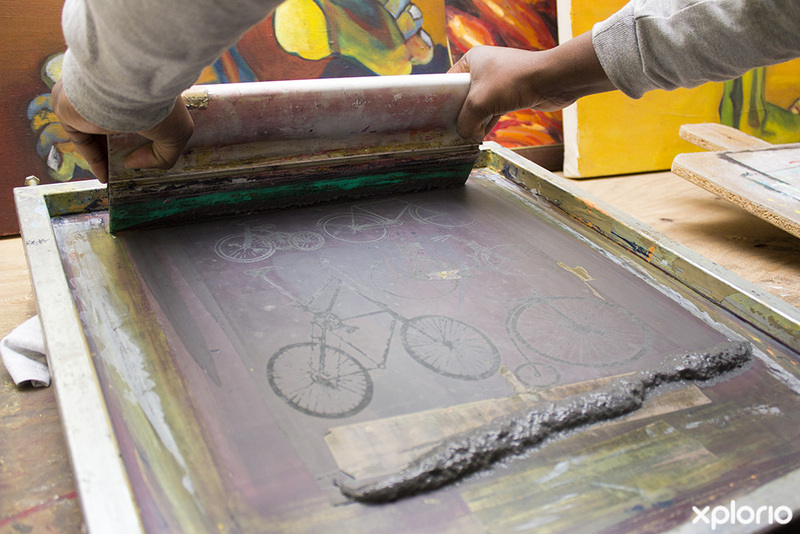 Artist, screen printer and bicycle repair guru, Takura Chadoka invites you to an art studio in Pringle Bay where creativity knows no boundaries. Chadoka Art & Bicycles share the emporium-like space with Art Zoo which is an art lover’s internet café, exotic juice-bar and pop-up restaurant all in one. At Chadoka Art & Bicycles, art enthusiasts can prepare to be showered with a kaleidoscope of breathtaking colours that resonate from Chadoka’s awe inspiring artworks. 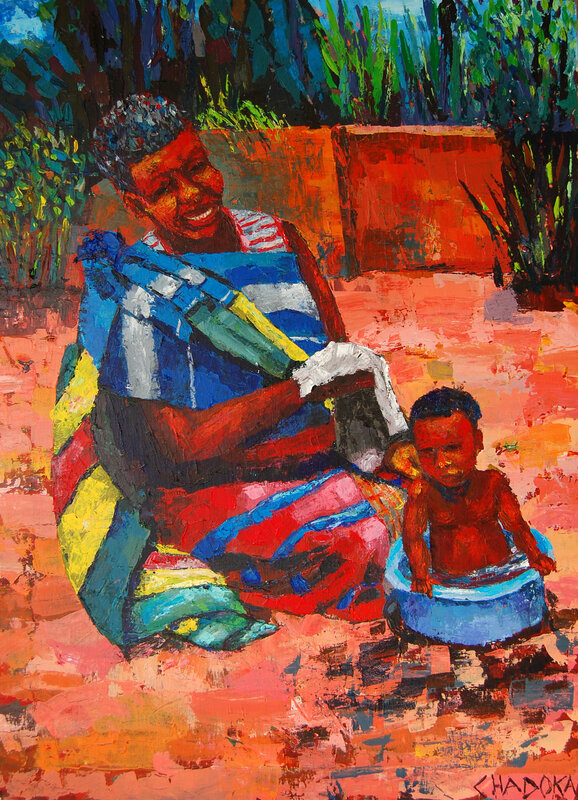 Created in a variety of media and materials, Takura perfectly captures the sights of day-to-day living on the beautiful continent, ‘Mama Africa’. 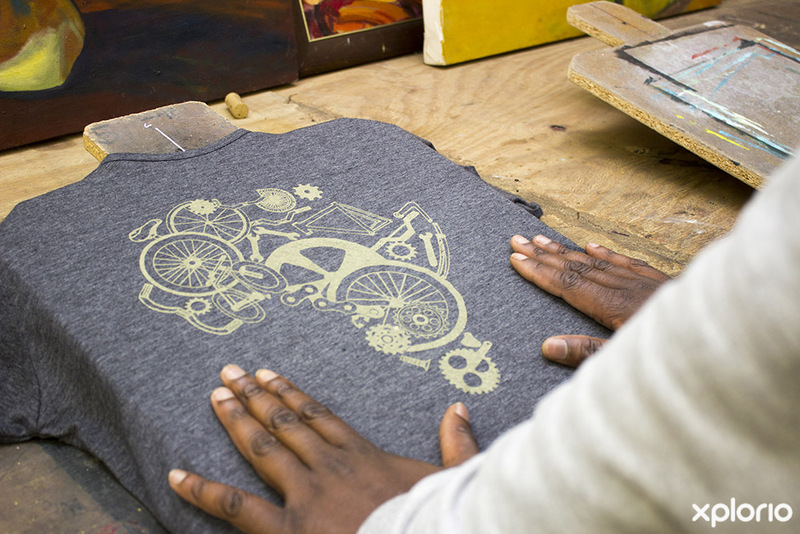 Takura will also assist you with a bespoke screen printing service and he is known for his impeccable workmanship at highly competitive prices. 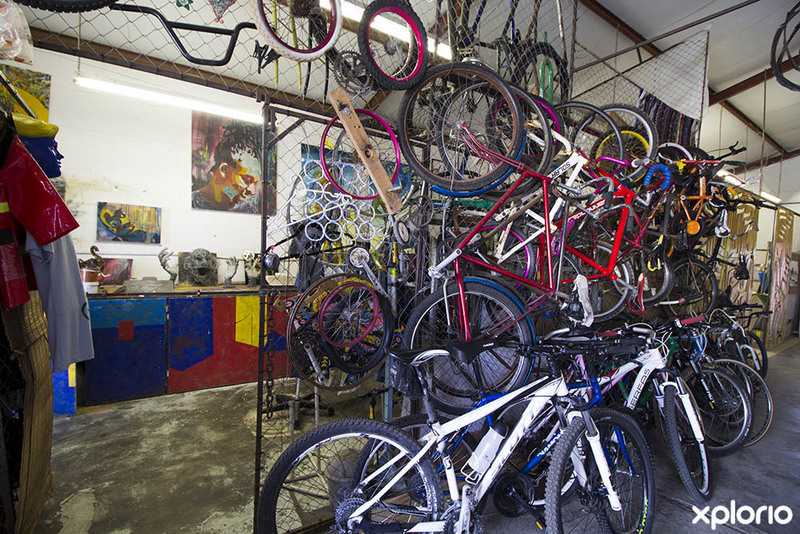 Chadoka Art & Bicycles is your Pringle Bay go-to when it comes to all things to do with bicycle repairs and Takura is a highly experienced, bicycle repair guru. 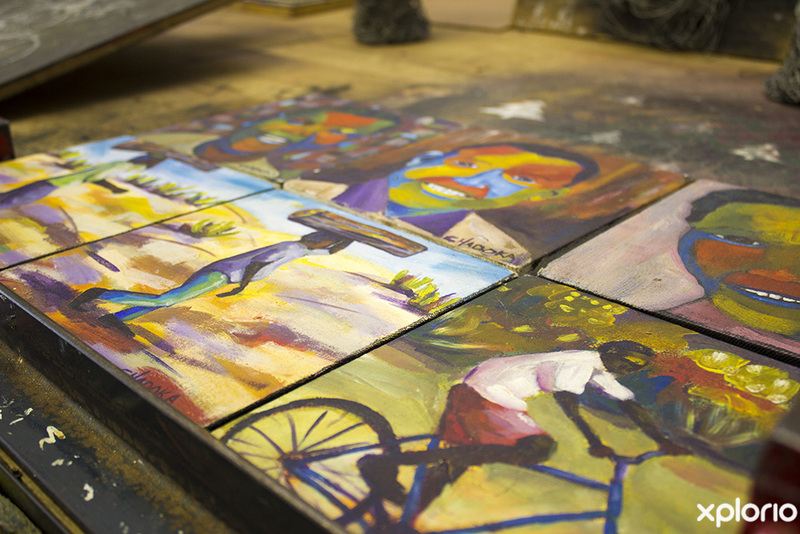 Click on ‘More Info’ below to find out more about Chadoka Art & Bicycles. Takura Chadoka grew up in a town called Chitungwiza which is about 20 km from Harare, the capital city of Zimbabwe. 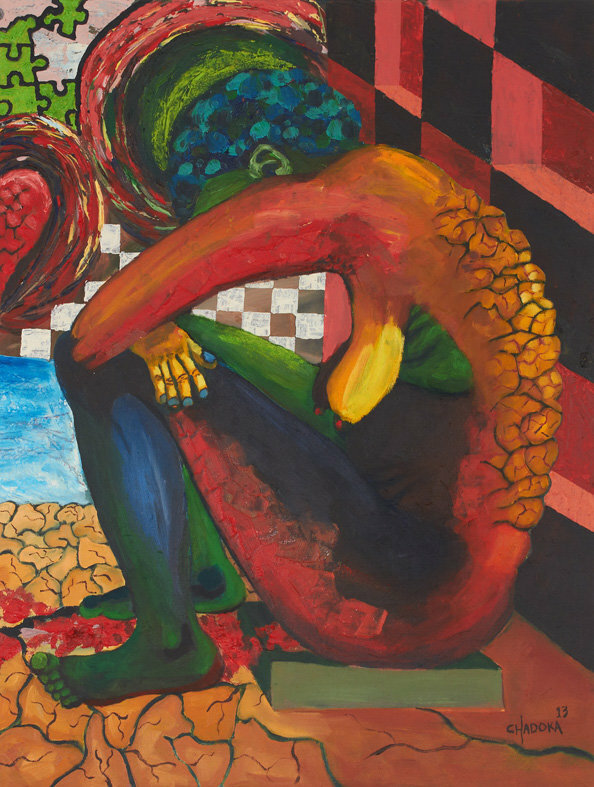 Ever since he was a little boy, Takura loved art and at the age of 12, won an award for the best drawing in a competition which was held at his primary school. 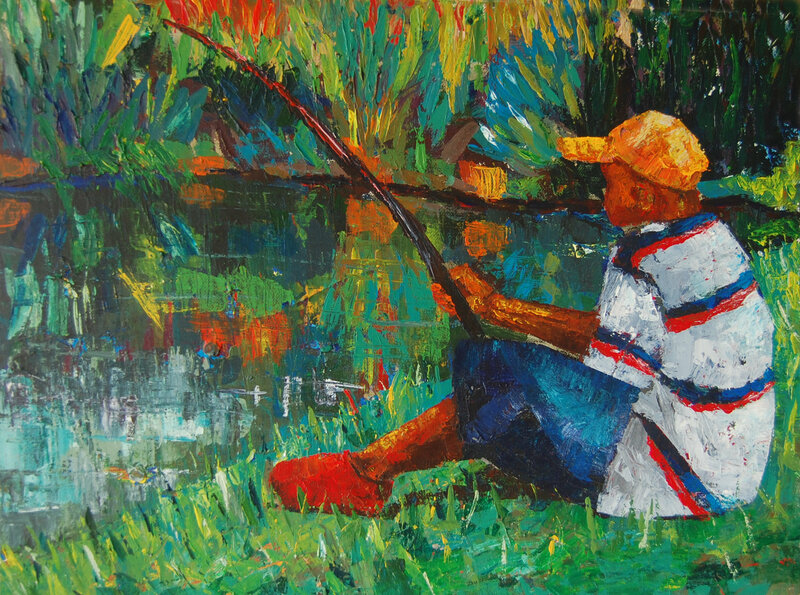 This award ignited his passion for art and inspired him to study art as a subject in high school. 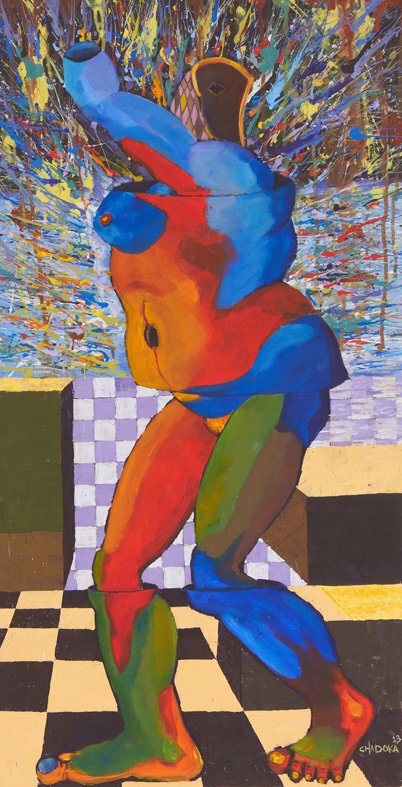 In 2003 Takura was in the process of studying at The National Gallery of Zimbabwe School of Art. Sadly, due to financial constraint, this talented artist was forced to abandon his studies. 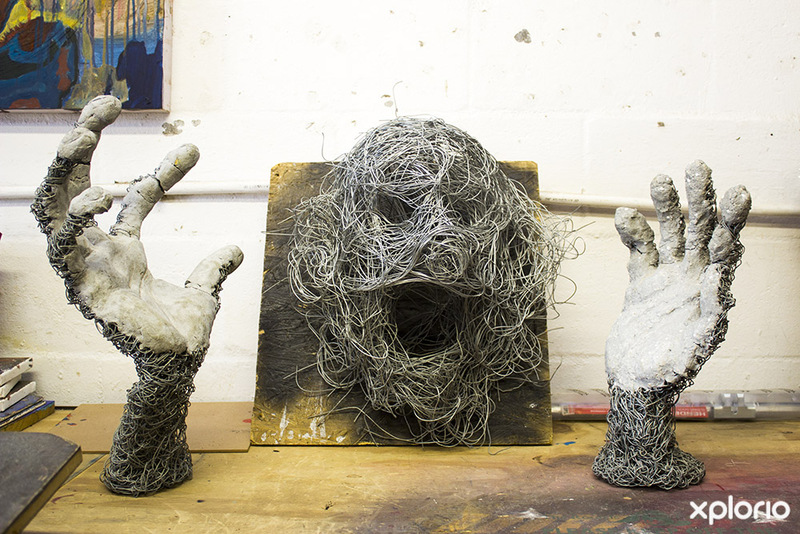 But, as is often the case with the truly gifted, Takura never saw this as a problem but rather as a challenge and in 2004 he joined a group of local artists for a series of workshops that helped him develop his own unique style. Takura relocated to South Africa in 2006 and in 2008 his dream of owning his own studio was realised. 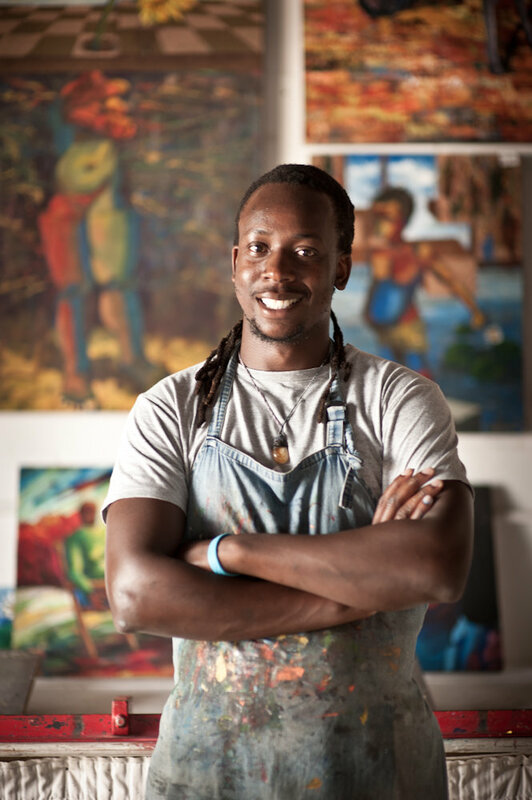 Takura Chadoka is inspired by life and looks forward to hosting fellow artists at Chadoka Art & Bicycles. 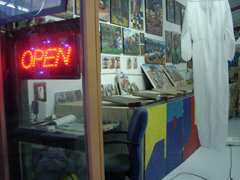 The walls of Chadoka Art & Bicycles are adorned with canvasses created using various mediums and a whole lot of colour. 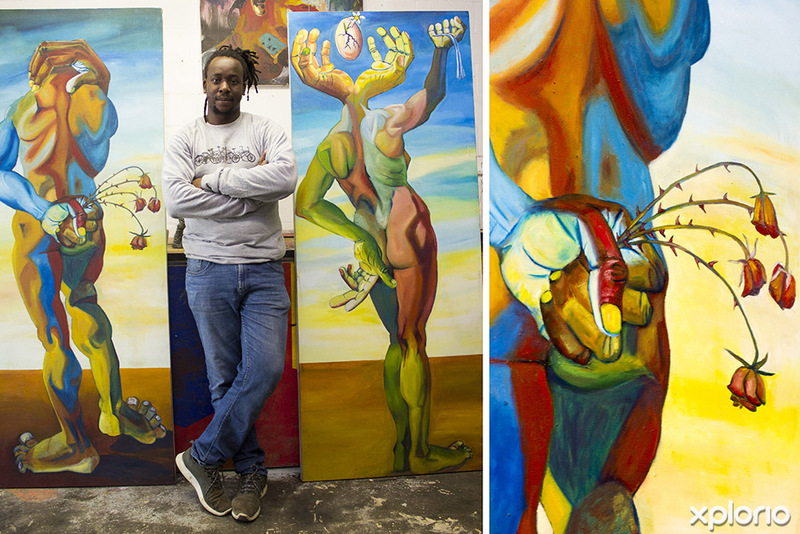 Artworks by Takura Chadoka showcase a unique style that can only ever be captured by an artist who has lived and loved under a beautiful African sky. 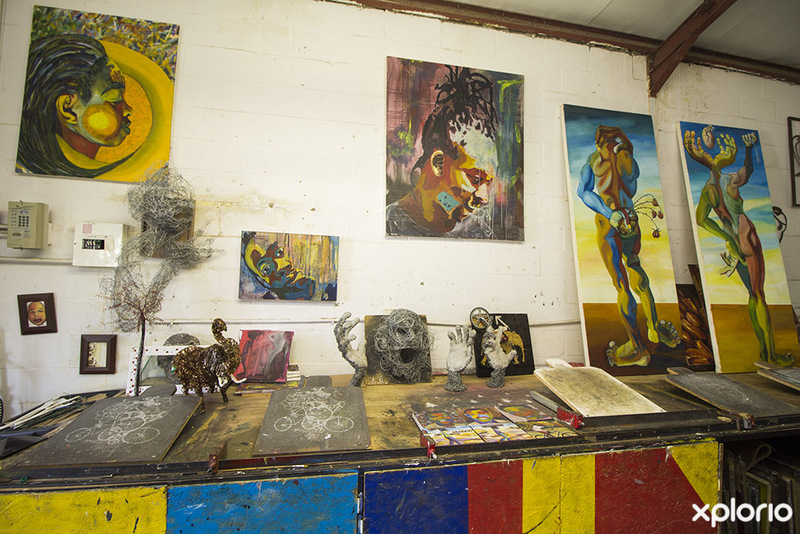 Takura invites you to pop in to his studio so that you can meet him and watch him create in person. Not only is Takura Chadoka a magnificent artist, he has years of hands-on experience that will instantly make him become your personal bicycle repair guru. 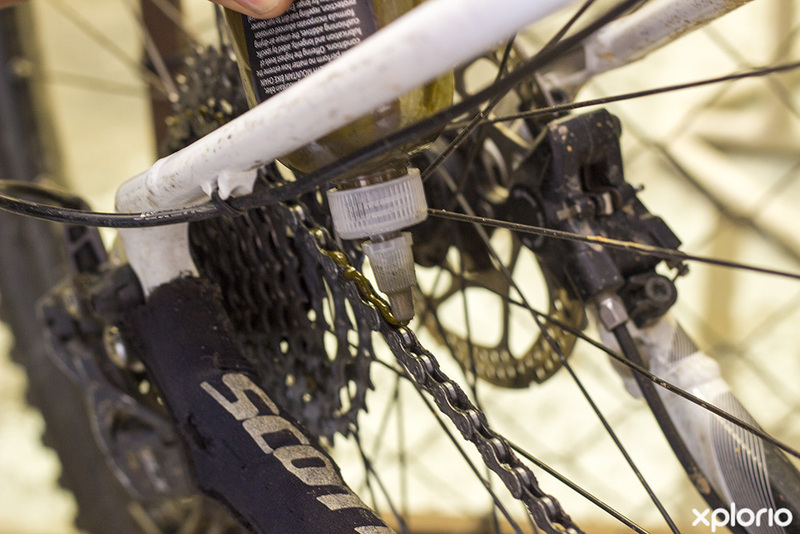 Chadoka Art & Bicycles is the place to take your two wheeler for a good once over, flat tyre repair, broken chains and temperamental gears. 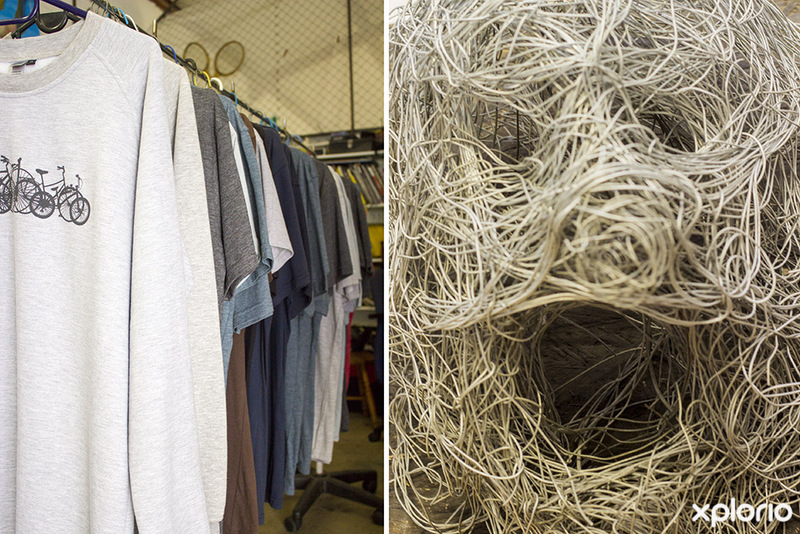 Takura Chadoka has a screen printing machine and he offers clients unique bespoke T-shirt prints made on order. Takura is able to provide bulk orders and has become known for his impeccable workmanship and highly competitive prices. 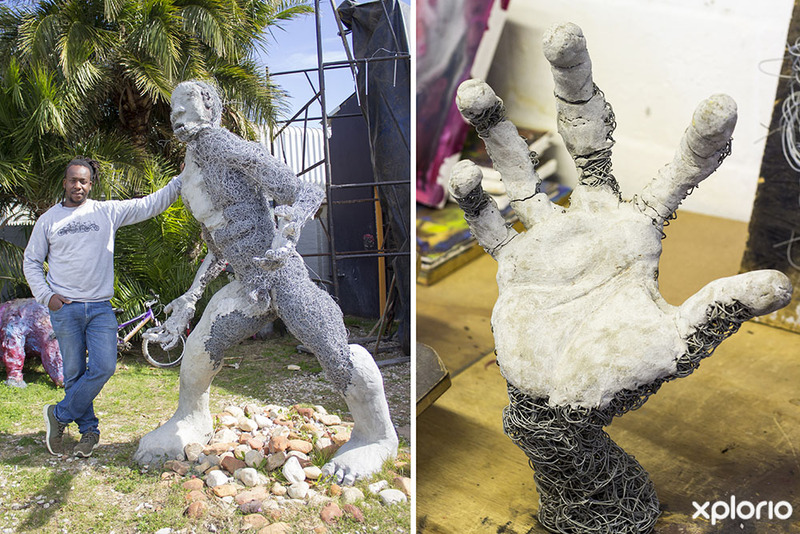 Takura Chadoka is best known for his life-size elephant leg that was showcased at 2017 Afrikaburn. 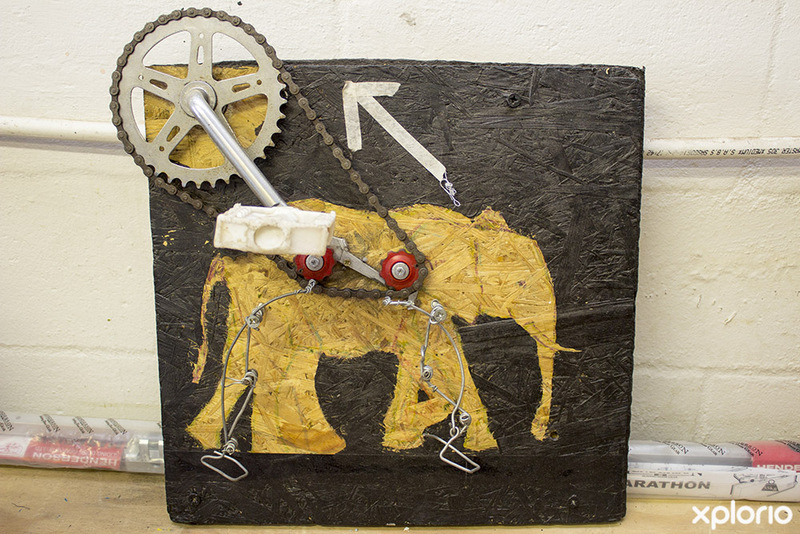 Due to the hype around this amazing work of art, Takura is in the process of giving life to the leg in what promises to be a mechanical work of art that will replicate the elephant walk. 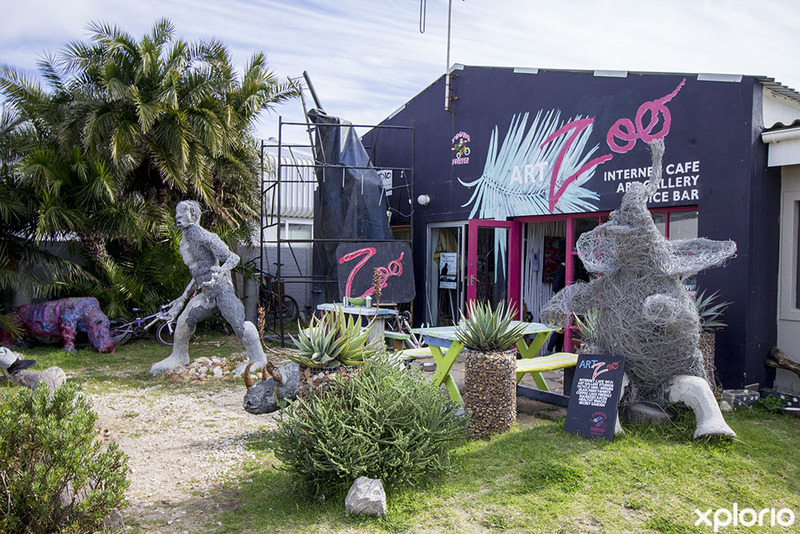 Chadoka Art & Bicycles share the emporium-like premises with Art Zoo which is an art lover’s internet café, exotic juice-bar and pop-up restaurant all in one.